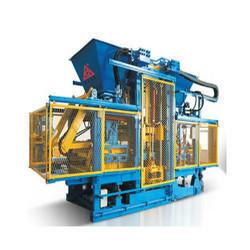 Leading Manufacturer of fully automatic block making machine, block making machine rt15, block making machine rt6, paver block making machine and multi purpose paver block making machine from Gandhinagar. 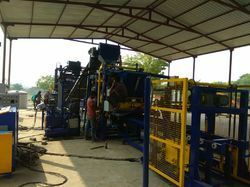 Brand/Make REIT Qgreen Machines Pvt Ltd.
We hold expertise in offering an exclusive range of paver block making machine interlocking pavers making machines to our clients, which is made by using quality raw material and modern manufacturing techniques. 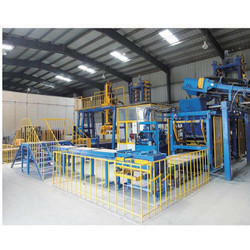 These machines are widely used in building materials for various construction equipmets and at very reasonable prices. 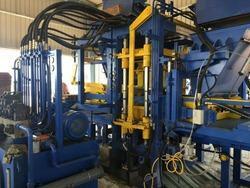 The machines pass through various checks to ensure its consistency as per the set industry standards.